The ‘Forgotten/Minor Characters Project’ Is Back! I apologize for my lack of posts in a while, but I’m here with an announcement: MY FORGOTTEN/MINOR CHARACTERS PROJECT IS BACK!!!!! As you all know, about a year or more ago, I went through all the films in the Disney Canon and chose a forgotten/minor character in each one. Now, I’m going to do it again, but with all of the Pixar films! 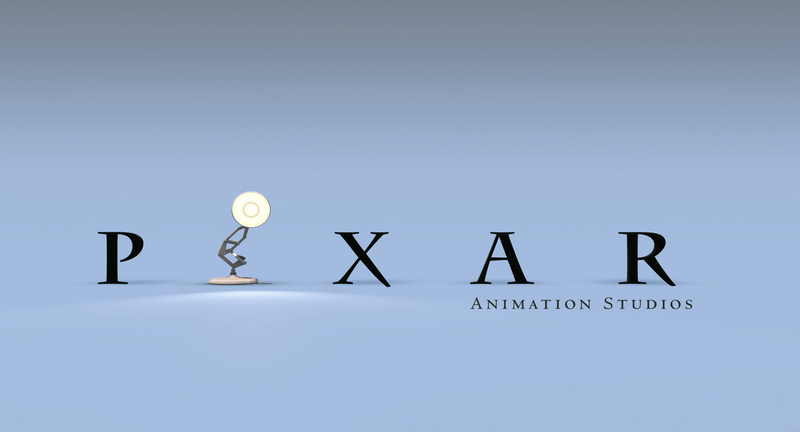 Yes, I know there are many Pixar fanatics who follow my blog, so hopefully you’ll enjoy this! So keep a look out for these posts coming up! Author The Animation CommendationPosted on May 19, 2014 Categories Pixar-Forgotten/Minor CharactersTags animated film, animated movie, animation, disney, forgotten characters, minor characters, pixar5 Comments on The ‘Forgotten/Minor Characters Project’ Is Back! Review For ‘Something Wicked This Way Comes’ Is Up! My review for Something Wicked This Way Comes is up and can be found here! Author The Animation CommendationPosted on May 7, 2014 July 22, 2017 Categories UncategorizedTags disney, film review, horror, jason robards, jonathan pryce, mary grace canfield, movie review, something wicked this way comes, walt disneyLeave a comment on Review For ‘Something Wicked This Way Comes’ Is Up!